Illinois coach Mike Small looks on as junior star Dylan Meyer puts on the No. 18 green. 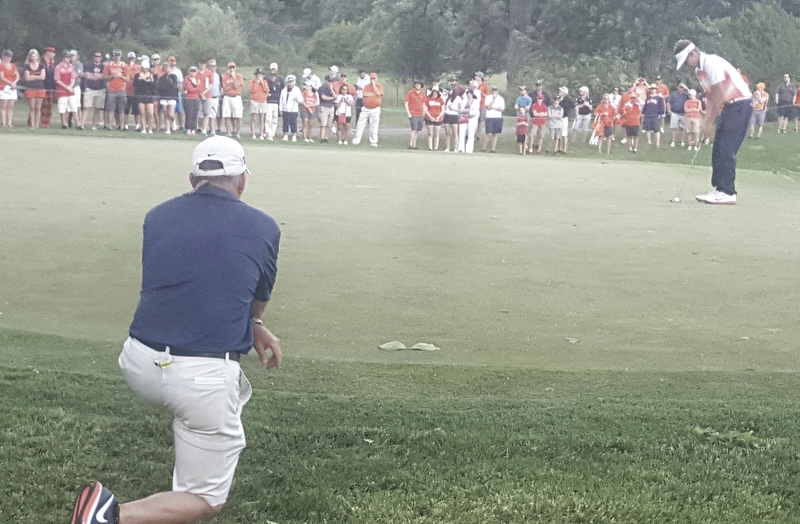 Illinois reached the Final Four of the NCAA men’s golf tournament Wednesday. Unfortunately, for the third straight year, that’s where the season ended for coach Mike Smalll’s perennial powerhouse. The Illini qualified for the match play climax to the tourney for the sixth time in the past seven years and got through the quarterfinals for the third straight time on Tuesday morning. That was even easy. The first three players Small sent out – Eduardo Lipparelli, Giovanni Tadiotto and Nick Hardy – all won their matches and that eliminated Southern California. In the afternoon, against Oklahoma in the semifinals, it wasn’t so easy. The Illini lost their first three matches and – even though veterans Dylan Meyer and Hardy were still on the course and in position to win their matches — another impressive season was over. It’ll be the Sooners taking on defending champion Oregon for the national title starting at 2:10 p.m. on Wednesday. Oregon knocked out Vanderbilt, which earned the No. 1 match play seed in the 72-hole stroke play qualifying portion of the tournament, in the other semifinal. Oklahoma, the No. 2 seed, dispatched the No. 3 Illini to reach the final for the first time. A Final Four finish in the national championship reflects a great season, and this one may be considered a surprise. Illinois played without a senior on the roster and had two freshmen in the tournament lineup. 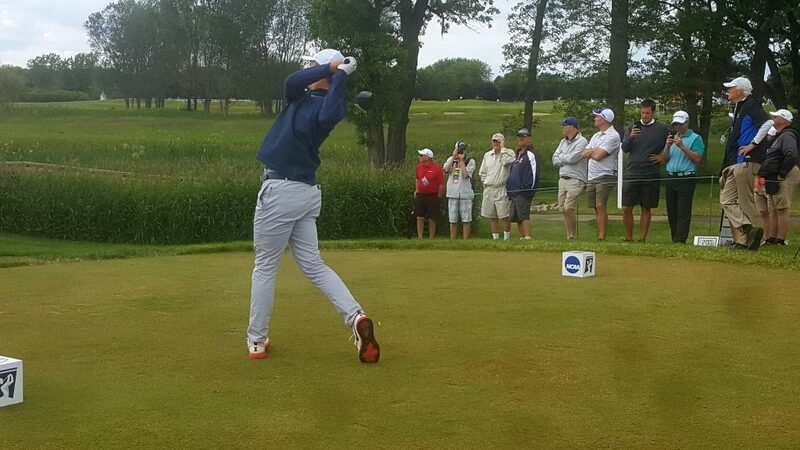 Nick Hardy belts his opening tee shot in Illinois’ NCAA semifinal loss to eventual champion Oklahoma. Though Small had a very young team, the Illini had one thing that was missing in their previous runs to the NCAA finals. For the first time they were the home team. The gallery was filled with Illini fans, but they couldn’t get their team over the hump. “The fans were amazing, and that meant everything,’’ said Meyer. 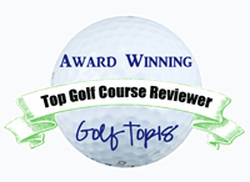 Wednesday’s championship match concludes a two-week run of the best in college golf at Rich Harvest, a private facility with a brutal 18 holes designed by owner Jerry Rich. 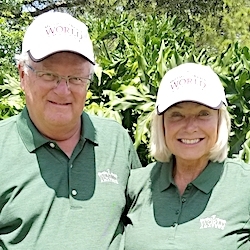 This was only the third year that the men’s and women’s finals have been played back-to-back on the same course. The NCAA men’s event was played on a Chicago course for the fifth time, but the first since Conway Farms, in Lake Forest, hosted in 1997. The women, playing their 33-year old national championship in Chicago for the first time, started on May 19 and endured brutal weather for six days before Arizona State beat Northwestern in the title match. As was the case with the NU women, Illinois was the only local team in the men’s competition. The Illini finished third in stroke play with Meyer, shaking off a bout with ulcerative colitis (inflammation of the large intestine) tying for sixth as an individual. He’ll bid for a berth in the U.S. Open at Monday’s sectional qualifier in Springfield, Ohio, and will also defend his Western Amateur title at Skokie Country Club later this summer.